Township developer Megaworld is strengthening its presence in various provinces in Luzon with its aggressive expansion of its development portfolio in Pampanga, Cavite, Rizal, Batangas and Laguna. The company is allocating around P10-billion capital spending for the various Luzon developments this year. 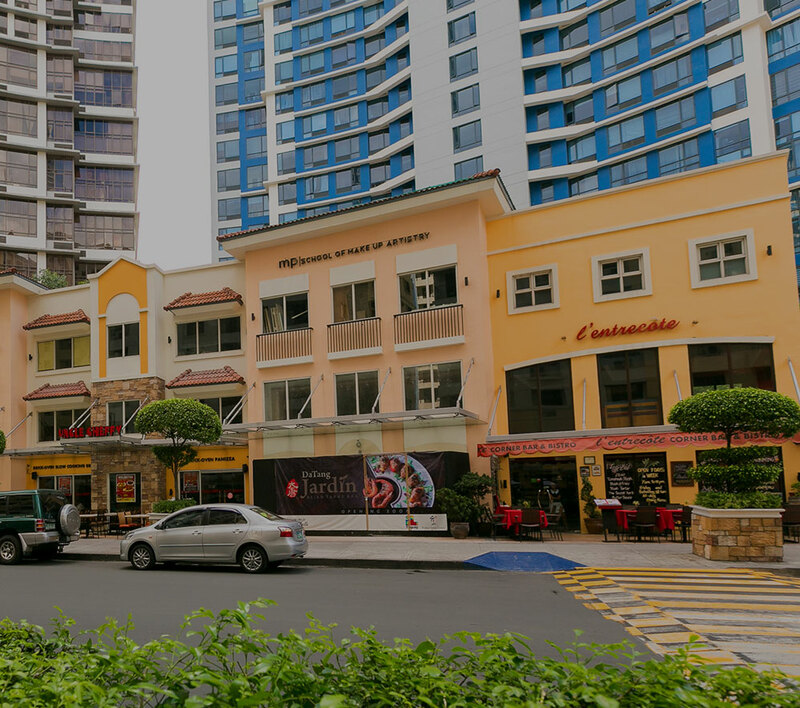 This includes the construction and completion of more residential, office, commercial and hotel developments in Twin Lakes near Tagaytay and Southwoods City in Cavite-Laguna, as well as for land development in Capital Town in San Fernando, Pampanga and in Eastland Heights in Antipolo, Rizal. “There is so much opportunity here in Luzon and we believe that after aggressively expanding in the Visayas and Mindanao, it is time to give focus on our Luzon developments. But of course, we still simultaneously and continuously developing our existing townships all across the country,” says Jericho Go, senior vice president, Megaworld. “Aside from our existing developments, we are eyeing on the expansion of our development portfolio, particularly for our new concept of ‘integrated lifestyle community’, in other Luzon provinces down south and all the way up north. We will be announcing these new, exciting locations within the year,” adds Go. Last week, Megaworld announced that it is scheduled to start the construction of its 21st township, Capital Town, in the City of San Fernando in Pampanga this year. The new township, located near the Pampanga Provincial Capitol, will have a cyberpark, mall, museum, leisure parks and shophouse district with wide avenues and boulevards that connect the township to major roads in San Fernando leading to the North Luzon Expressway (NLEX) and Clark International Airport. The company has also commissioned local and foreign experts on flood prevention and control to address issues related to flooding in the area. The company, through its subsidiary Global-Estate Resorts, Inc. (GERI), is also completing the land development and township infrastructure in the 1,200-hectare Twin Lakes, particularly in its first residential projects – Domaine Le Jardin Village and The Vineyard Residences, which will start turning over this year. The first phase of the 10-hectare vineyard, where grapes will be grown, is also being set up within the township. Moreover, the first and only hotel in the township, the Twin Lakes Hotel, is also in its final construction phase and is ready for completion next year. In the 561-hectare Southwoods City located within the boundaries of Cavite and Laguna near the South Luzon Expressway (SLEX), the company is set to open Southwoods Mall and the Southwoods Office Towers this year. Land development and construction of the clubhouse and amenity area of Pahara, are also scheduled for completion this year. Likewise, the first two clusters of Holland Park, the first residential condominium development in Southwoods City, will be completed this year. Eastland Heights, the company’s first ‘integrated lifestyle community’ on the highlands of Antipolo, will also start sprucing up the development’s main entrance along Marcos Highway as well as some of its amenities and facilities such as nature and water parks this year. The 640-hectare community is already highlighted by its abundant nature amenities which will be exclusively enjoyed by its residents. Within the next few months, Megaworld will also start land development in Maple Grove, another new 140-hectare township in General Trias, Cavite.